The first product line that ACI manufactured in 1991 was temperature sensors. This line has grown in scope every year since and has become a staple in the HVAC Industry today. Double encapsulation process for all probe related sensors. Wide selection of sensing elements & mounting configurations. 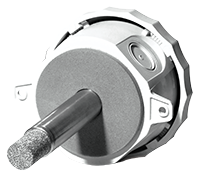 Complete lines of specialty sensors such as hazardous area, high/low temperature & freezer. 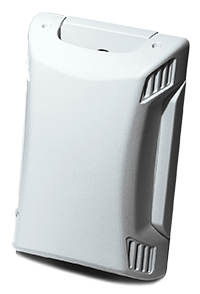 ACI has embraced the challenge of bringing a highly accurate & durable relative humidity sensor to the HVAC Industry for an affordable price. ACI has incrementally enhanced its design over the past decade to bring it to the industry standard it is today. Highly accurate/low drift for long term performance. Field selectable supply voltages (AC/DC) & outputs (current/voltage). Field calibration via DIP switches. Pressure accuracy and reliability is critical in the HVAC Industry. ACI has not comprised in terms of design or calibration methods. Every ACI product is designed to exceed its listed specifications. This is clearly evident with our pressure products. Switch selectable ranges (Differential Pressure Transmitters). ACI designed a comprehensive line of current sensors and switches to combine numerous positive attributes into one package. Fast response & status LEDs. 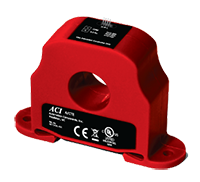 The perfect complement to ACI’s Current Sensors is the Command Relay Series. Pilot duty rated (SPDT Form IC). Two major driving forces behind gas sensor selection are Demand Control Ventilation Systems and concerns over air quality. 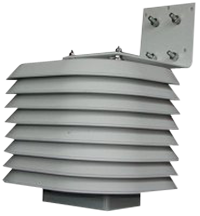 ACI has been supplying Carbon Dioxide sensors for years and is well versed in their application and technical support. 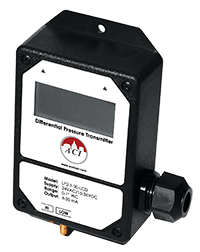 ACI also carries a comprehensive line of CO, NO2, Toxic, Combustible, & Refrigerant Sensors. 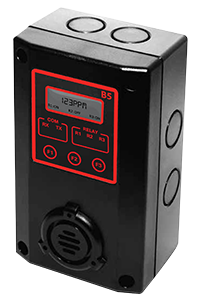 Interface Devices are primarily used to transfer, modify, condition and isolate signals between controllers and HVAC devices such as damper actuators, heating/cooling valves, fans, and chillers. 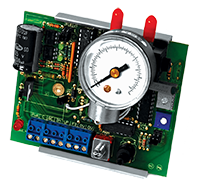 DDC systems often require Interface Modules to link equipment from different manufacturers and technologies. Interface Devices help Building Automation System managers address the need to improve energy efficiency, regardless of the software, firmware or hardware involved. They offer you greater flexibility in several areas and can potentially save time, money, and energy. More importantly, they can show your clients your ability to be a problem solver!